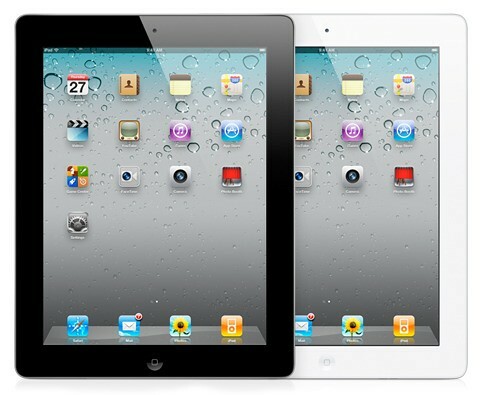 Proview is petitioning Chinese customs to stop shipments of Apple iPads, reports Reuters. The company claims to own to the 'iPad' trademark in China and plans to stop shipments of the table going in and out of the country. Proview won a lawsuit over the trademark late last year and is now looking to enforce the court's ruling. Just yesterday it was reported that Chinese authorities had confiscated some iPads from a retailer on the basis of trademark infringement. Apple says it bought the worldwide rights to the trademark long ago. "We bought Proview's worldwide rights to the iPad trademark in 10 different countries several years ago. Proview refuses to honor their agreement with Apple in China and a Hong Kong court has sided with Apple in this matter," an Apple spokeswoman said. On January 5th Apple filed an appeal with the Higher People's Court of Guangdong Province, after losing its claim to the trademark in the Shenzhen Intermediate People's Court.